I WAS THERE in France – July 2010! Dr. Greer has finally gone public with background info on 2010 CSETI training in France. He saw five ET beings in close quarters. This 2015 Youtube was recorded at an event in London, UK. Look who is sending this YouTube…celebrated actor and comedian, Russell Brand … yeah celebrities! But be aware that this Brand YouTube is his ‘mashup’ of conspiracy stuff. (btw … watch out for looking for more info on Sarkozy security issue… I picked up a nasty virus warning… lucky for me I have ‘Deep Freeze’ on my computer). Enjoy! This photo was taken by Emery Smith at the CSETI training in France (2010). For some reason it was inserted at minute 5 in this Sirius Witness testimony. The purple form floating above the corn field is the ET craft in a trans-dimensional form. Emery would have seen the craft, or received some signal indicating that it was present, and then he would have taken the photo. To my knowledge no one else saw this form when it appeared. I was present at this training in Brittany, France (near Chateaubriant). In July, on the continent, the sun is still setting at 9:30 pm. Just as the sun was setting, I was staring at the same corn field with the trees in the background. Suddenly, I saw six? diamond points of light shower down between us and the trees. I yelped, and a few others turned around to see the last few…. it was an ET craft coming in trans-dimensionally. About 20 minutes later someone else yelped and in the same direction I saw what looked like a gray metal flag with a long white ribbon-like tail trailing behind, also coming down between us and the trees. I assumed it was another ET craft, a gray disc that was going trans-dimensional but the reflective metal of the disc was still partially lit by the twilight, a few others saw it as well. Both of these craft were coming in so fast that they must have been entering the ground, then re-emerging later, that was the reason for going trans-dimensional. Dr. Greer was doing a puja ceremony on this night, and the ETs like to come in for the ceremony. The implication is that this ceremony, a prayer for universal peace, may have originated off-planet long before humanity existed. The ETs are always excited to see it happening and they like to join us. Emery Smith has taken so many wonderful photos, I hope they will be released someday soon. I first met Colette Stefan at the Spring Festival of Awareness in Naramata, BC in April 2010. She came out to the dock and got a message that the ETs would visit her in the middle of the night. They did and she had an amazing experience. I took her Yuen Method workshop the very next day (and many Yuen workshops since then), and have since offered Yuen to anyone who wants it (have just started a practitioner group in my home town of Vernon, B.C. – Sept 2013). What can I say? It was the beginning of a beautiful friendship! 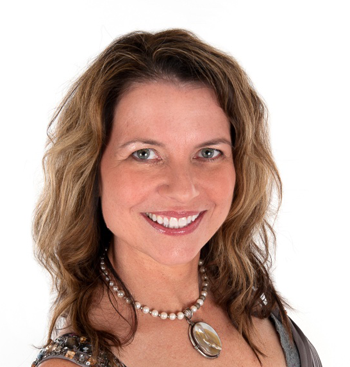 As of August 2013, she has relocated from Regina, Saskatchewan to Kelowna, B.C. So I am sure we will see more of each other. Colette has also completed the Delegate and the Emmissary programs with Nassim Haramein, physicist and researcher of free energy science. During these training programs Nassim spoke publicly about his life-long ET experiences. 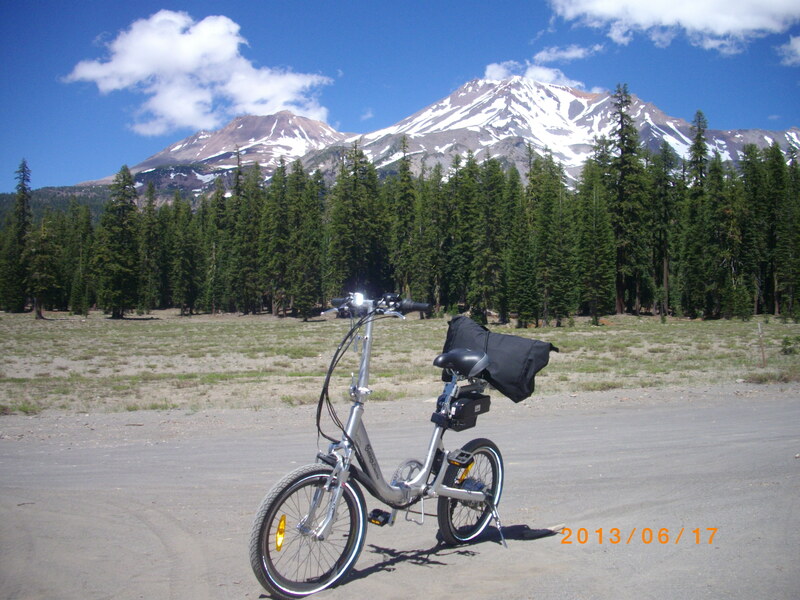 On June 17, 2013, I was riding my electric bicycle around Sand Flats at Mt Shasta, California (see attached photo of my bike at Sand Flats). I have been there four times with Dr. Greer on CSETI trainings. I knew that Doug Parker of New Zealand would want to know I had been there, and he responded with the email below, then he gave me permission to post this email on this blog. You made it there [to Sand Flats, Mt. Shasta, CA]! Did you have any time in the dark or just a day trip and a walk around? I remember in 2010 going up with Dr. Greer and co[mpany]. before the week started, and it was my first training since 2005 (ouch). I was immediately in the action as Dr. Greer pointed out an anomalous bit of shimmering air about 150 yards away. I managed to see it – a hard nosed skeptic would have written it off as “heat waves”, but they would have to have ignored two things: (1) it was a small circular area about 15 ft. across; (2) It was IN THE SHADE! at about 9 in the morning. Greer noted that, pointing to the more open areas on the sand that were in full sun, with no heat shimmer. I was gobsmacked, but I don’t think anyone took a photo. I asked Emery [Smith] last year  at Marco Island [, Florida] if he could find one but either he never did or none exists. The cloud dissolved really quickly as soon as the idiot [in the white vehicle] had driven off into the upper part of the loop road. That night remains one of my touchstones about the hard reality of all of this (the spooks as well as the ET’s). Why would CSETI be followed around by spooks if it was all worthless nonsense? Look above for my photograph (taken June 2013). Sand Flats is the area in front of the trees. The highest peak above is Mt. Shasta, and so the triangle shape blocking the view must have been huge … and undeniable. Doug is a great guy. Aside from Dr. Greer, Doug does the best job I have ever witnessed of meditating beforehand and asking for ET-things to happen, like a J-shape in the sky or a triangle in the clouds. And he always gets a confirmation! One morning, he asked for a triangle-in-the-sky in meditation, then during the afternoon lecture another person reported seeing a triangle shaped cloud while driving to our meeting place. One night in Crestone, Colorado, Doug had announced that he asked for a J-Shape and the ETs confirmed that it would appear. Later that same night, Emery Smith got a photo of a perfect J-shape in the night sky, as if it was painted with a giant brush of golden sparks. Doug is typical of CSETI people, in that he lets his friends know about his interest and offers to lead ET contact events. Sometimes other people come, but most of the time he is alone in his back yard making contact ….and he gets amazing responses. If you are ever in Auckland, New Zealand and you want to meet him, just send me your email, and I will see if I can arrange it.